The complete Dark Souls soundtrack is about to join your vinyl collection. 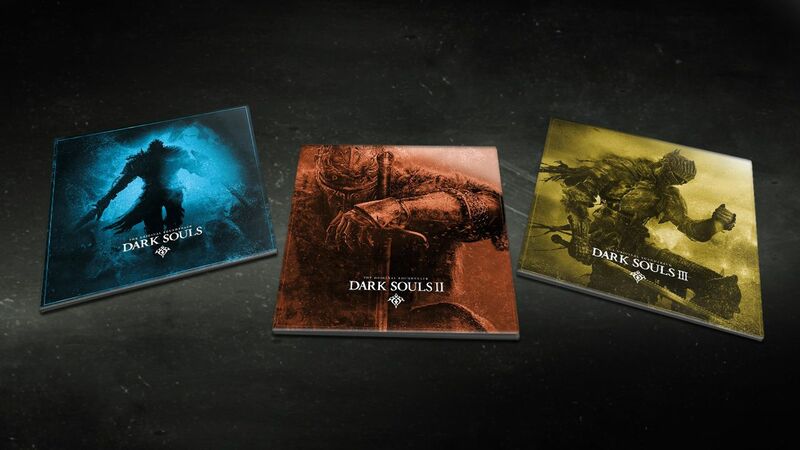 Each edition contains the most beautiful and immersive music of the Dark Souls saga, with unequalled sound quality. Composed by Motoi Sakaraba and Yuka Kitamura, the orchestral themes from Dark Souls will plunge you into the dark, sinister and dramatic world of the series. The Dark Souls original soundtracks are truly immersive, taking each Dark Souls fan back to the intense boss fights and the best (and worst) moments of their deadly journeys. This bundle includes 9 vinyl from the 3 Dark Souls games, with more than 5 hours of premium-quality sound. Preorder now and be the first to receive it at home on August, 30th.